You have no idea if that's true or not though. 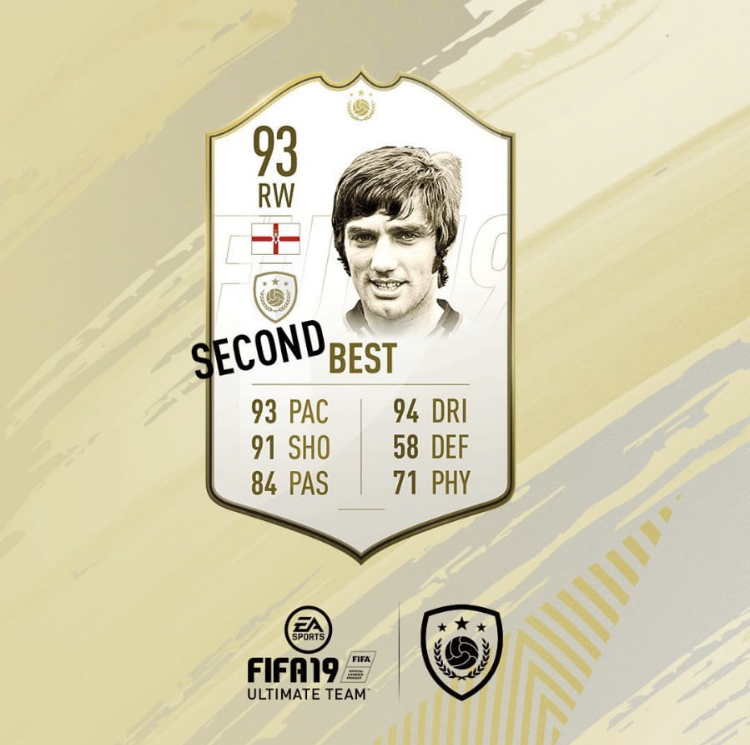 Because otherwise there just ripping the utter **** out of people by saying do this sbc to get the best version of that icon only to change it when it suits them. The point in me doing the icon sbcs is I thought I was getting a card that wouldn’t get bettered, I wouldn’t do them and won’t be from now on if their just going to change whenever. Hows that any different than potm? They should at least tell us which players get mega primes and which dont. "Living organism...blablablah...hostage...", you know the drill. The market is an organism and can't be held hostage to requests. Yes, I’d put Rivaldo in to a prime Emile Heskey at this point. I’ve started Rijkaard so gonna have to finish. I wont touch another prime sbc after this, because they can just release a sceam prime version a few weeks later and youre stuck with a second rate prime (when everyone wants the best bersion, not a middle). I also have cards I need to get rid of, but after that it’s a no for me. This game is dead to me without SBC’s.